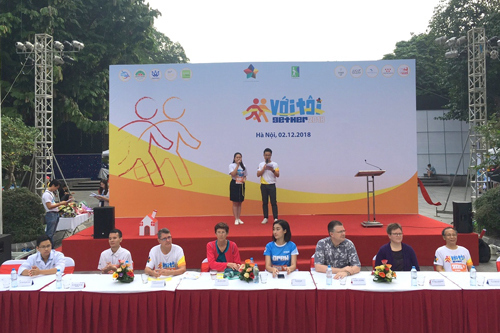 In morning 2 December 2018, Hong Ngoc General Hospital has accompanied to hundreds of “athletes” participating in Chay voi toi-2gether – a special run event hosted by Vietnam And Friends – VAF to spread out a message of love and sharing. 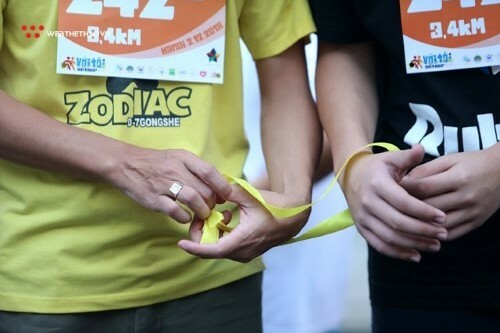 Chay voi toi – 2gether is not only a simple run event where participants compete each other and challenge themselves to reach the finish point first. Chay voi toi – 2gether is annually organized to break the wall of fears and other hindrances for the disabled. The event is like a golden string connecting the visually impaired with the community. It is the string of love, empathy and sharing. Continuing the success of Chay voi toi – 2gether in 2016 and 2017, this year the event attracted hundreds of runners at all ages from various countries. They held hands to overcome challenges on the race. The finish point was not only the place of complement but where they congratulated others, breaking down all barriers that separate them from the sighted. 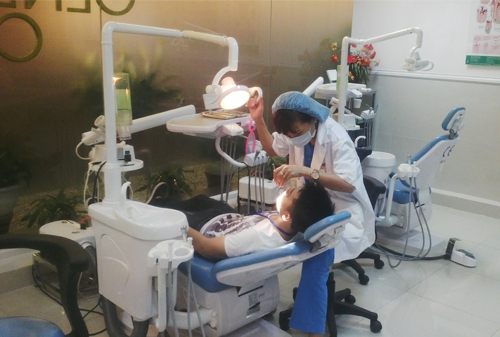 To contribute to the event’s success as well as spreading out the spirit of love, Hong Ngoc General Hospital continued its mission of medical sponsor. 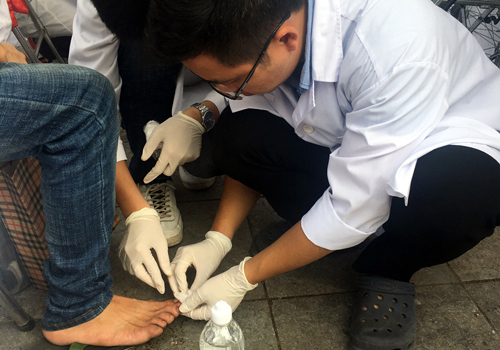 One ambulance, together with one doctor and two nurses, was assigned to timely support runners during the event. 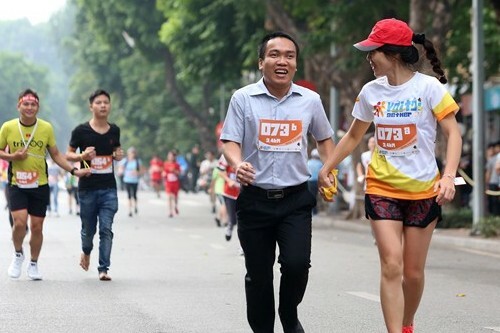 Particularly, Hong Ngoc General Hospital gave the visually impaired runners 300 vouchers with the value of 1,111,000VND, hoping to share with them burdens in life and allow them to enjoy a happier and healthier life. Hong Ngoc Hospital is proud to be one of the event’s sponsors. 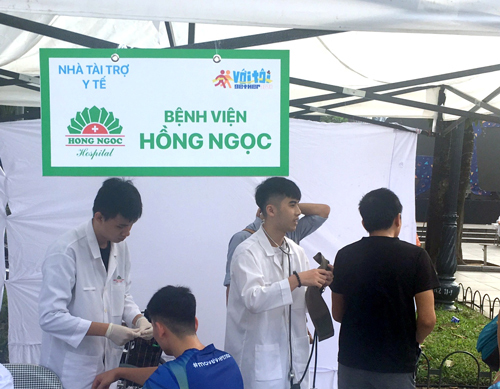 Hong Ngoc General Hospital is proud to be the medical sponsor for Hanoi International Heritage Marathon 2018 with thousands of runners. 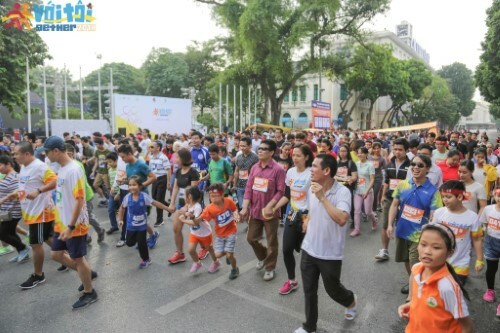 In 9th November 2014, the 14th Hanoi Run for Children has been hosted in Thong Nhat Park, attracting more than 7000 participants. The achievement is beyond expectation. On 6 May, 2016, Hong Ngoc General Hospital has organized the health check-up program for 15 young participants of Life Project 4 Youth at Hong Ngoc Clinic – Savico Long Bien.